U.S. services sector activity reached a 19-month low in March as private payrolls dropped more than expected. This reaffirmed a loss of momentum in the economy, which supports the move by the Federal Reserve to stop interest rate hikes in 2019. The reports came out on Wednesday from the motor vehicle sales, retail, and manufacturing sector. The new development has increased concerns among investors about a sharp slowdown of the economy during the first quarter. Last month, the Federal Reserve ended its three-year-long campaign in tightening the monetary policy by dropping projections for any hikes in interest rates this year. The Federal Reserve also lifted borrowing costs 4 times last year. According to Joel Naroff, Chief Economist at Naroff Economic Advisors in Pennsylvania, the numbers have made it clear that tax-induced solid growth has come to an end. However, growth still remains at a decent level. 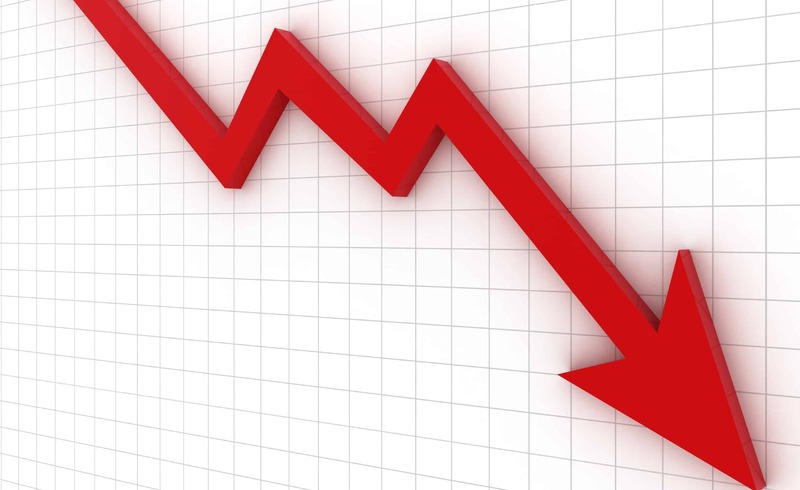 According to the Institute for Supply Management (ISM), non-manufacturing activity dropped by 3.6 percent to 56.1, which is the lowest reading since August 2017. A reading above 50 is an indication of expansion in the sector. In fact, manufacturing constitutes about two-thirds of the total economic activity in the U.S. The sharp slowdown of the services industry last month caused a 7.3 drop in the production sub-index. The slowdown in activity was caused by a drop in new orders as well as export orders. Many industries were of the opinion that their inventories were too high, creating a hurdle in increasing production. The ISM also said that many businesses in the service sector are optimistic about the overall condition of the business as well as the economy. Although some businesses seem to have underlying concerns about capacity constraints and employment resources. According to ISM, sixteen industries including real estate, utilities, finance and insurance, information, healthcare, and social assistance, information scientific and technical services witnessed growth in the last month. Although education services and retail trade sectors reported contraction. Businesses in the food services and accommodation industry complied that labor is in short supply at the moment. Similar complaints were brought up by businesses in the public administration as well as transportation sectors. The economy has been losing speed as stimulus from the current U.S. government’s $1.5 trillion tax cuts diminishes. The economy has also been facing the wrath of slow global growth, the U.S.-China trade war as well as the uncertainty over Britain’s exit from the EU.